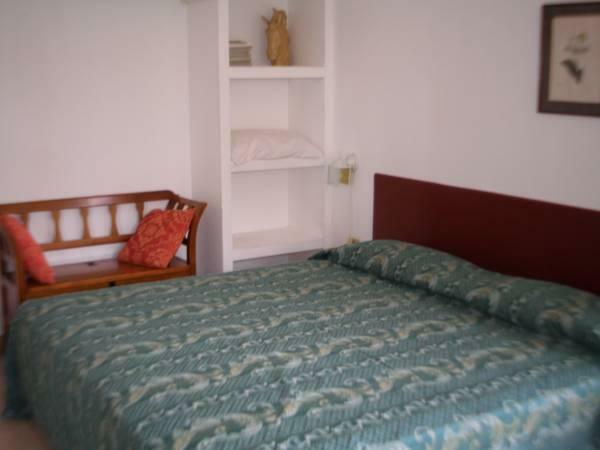 ﻿ Best Price on Residencial La Terraza in Bocas del Toro + Reviews! Located in Bocas del Toro Island, this hotel features a private sundeck with direct access to the sea. 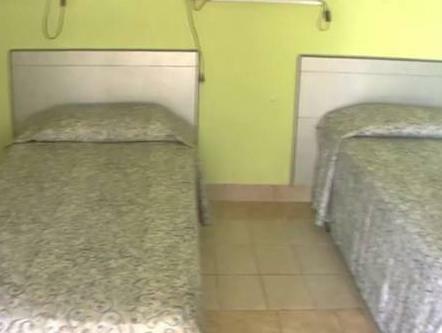 The air-conditioned rooms are located next to the freshwater swimming pool. 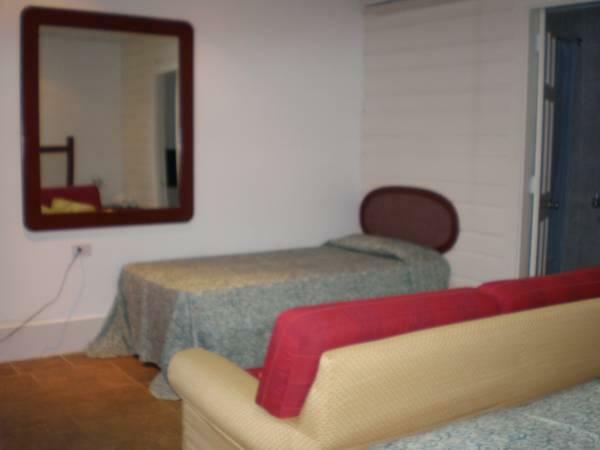 Residencial La Terraza is surrounded by lush tropical vegetation and features several terraces. Next to the swimming pool, and there are loungers, chairs and tables. 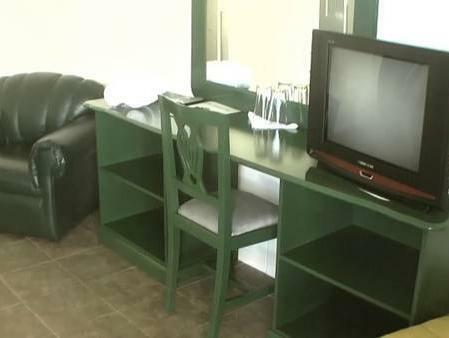 All rooms at La Terraza have a private bathroom, a TV and a small fridge. There is free WiFi throughout. American and continental breakfast is available for an additional fee. Staff at the reception can provide tourist information about local activities, such as diving or fishing. Bocas del Toro International Airport is just 1476 feet away, and transportation is offered at an extra cost. Continental or American breakfast for an additional cost.